Location, location, location! 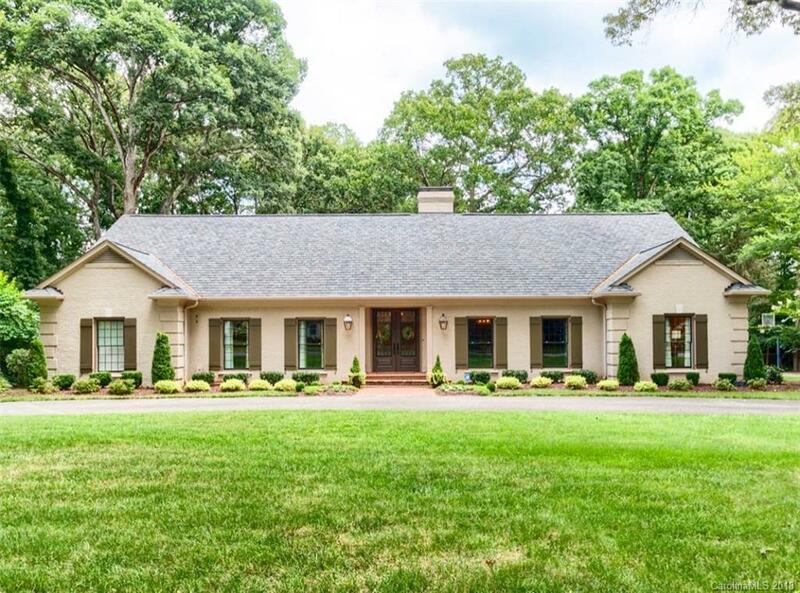 Absolutely beautiful and unique home located on gorgeous grounds steps from the Gaston Country Club and nearby private school. Offering 5 bedrooms, 4.5 baths, and 5944 sq.ft. of living space, the one and a half story home was originally built in 1968 and completed remodeled with luxury details. Special features include: Skylights, California Closets, Hardwood Floors throughout, First Floor Master Suite with Fireplace and en suite bath/claw foot tub, G-rated Thermal Windows, a beautiful "Napa Style" Outdoor Patio with TV, grill, and surround sound wiring, Sunroom, Vaulted Ceilings, Custom Millwork. The Gourmet Kitchen feautures a Wolff Stove and built-in refrigerator drawers. An entertainer's delight, indoor and out, this home is built with integrity and the setting is absolutely majestic. A special home for those looking for the extraordinary. Room for pool.